First described in a Chinese medical book dating back 4,500 years, beriberi has long been endemic in Asia, where polished rice is a staple of the diet. Its symptoms involve the nervous system and heart, and its name is derived from the Sinhalese “weak, weak,” duplicated for emphasis and referring to paralysis. 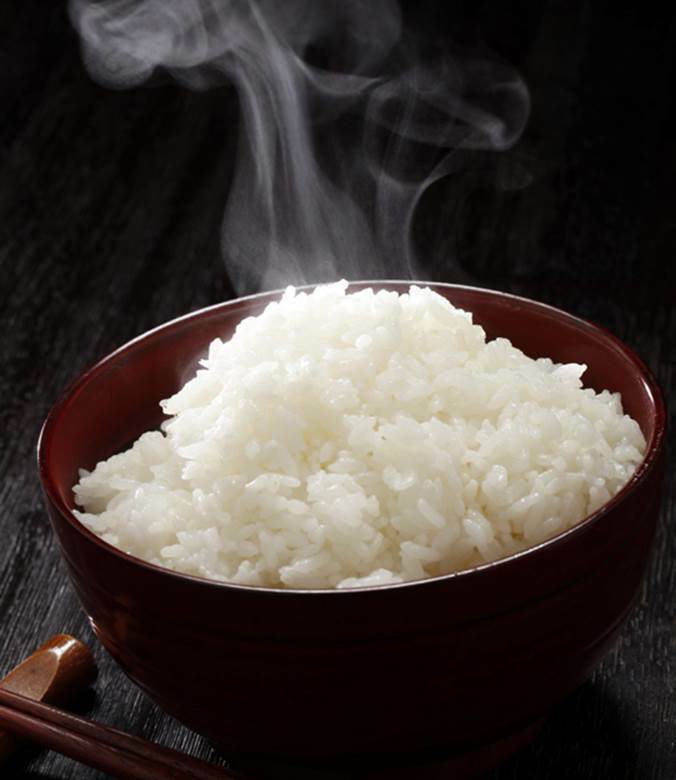 White rice is milled and polished rice whose husks, bran, and germ have been removed, as have been important nutrients. In 1884, Takaki Kanehiro, a Japanese naval physician, had returned home after medical studies in England. He noted that beriberi was uncommon among Western navies and Japanese naval officers who ate a Western diet, but was widespread among ordinary seamen whose diet consisted exclusively of white rice. He conducted an experiment comparing diets and observed that the incidence of beriberi was ten times higher on the rice-only diet when compared with the Western diet. Kanehiro concluded that diet was responsible for beriberi, contrary to the prevailing view that its cause was an infectious disease. The prevailing view dominated, and the diet was not changed. During the 1904–1905 Russo-Japanese War, 27,000 Japanese soldiers died of beriberi, almost half the number succumbing to combat wounds. The Dutch physician Christiaan Eijkman was sent to the Dutch East Indies (now Indonesia) to study beriberi in 1897. After inducing beriberi in chickens that received a white rice diet, he switched the diet to unpolished rice, and the chickens recovered. Eijkman proposed that polished rice lacked a component present in unpolished rice, an “anti-beriberi factor.” In 1911, Casimir Funk, the Polish chemist, discovered this chemical, thiamine, an amine (a nitrogen-containing compound), and called it a vital amine or vitamine. When other such compounds were discovered that were not amines, the final e was dropped. In 1912, the British biochemist Frederick Hopkins performed experiments to compare the growth of mice receiving only a synthetic diet with one supplemented with milk; the former group stopped growing, but growth resumed with the addition of milk. Hopkins proposed the “Vitamin Hypothesis of Deficiency,” that the absence of a vitamin could cause disease. Hopkins and Eijkman were co-recipients of the 1929 Nobel Prize. SEE ALSO: Rice Cultivation (c. 7000 BCE), Albumin from Rice (2011). Removal of the husk of brown rice extends its shelf life, but the resulting white rice lacks thiamine (vitamin B1) content.